We’d love to bring these amusements to Navy Pier. Fresh local produce, cut flowers, meat purveyors, baked treats, artisanal cheeses…sounds a lot like our summer farmers’ markets. 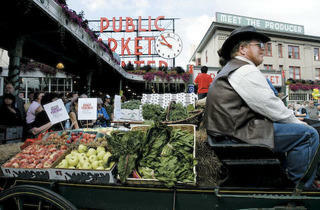 But Seattle’s Pike Place and Vancouver’s Granville Island have mastered the waterfront market, where they also pepper in antique vendors, art galleries, wine shops and more. 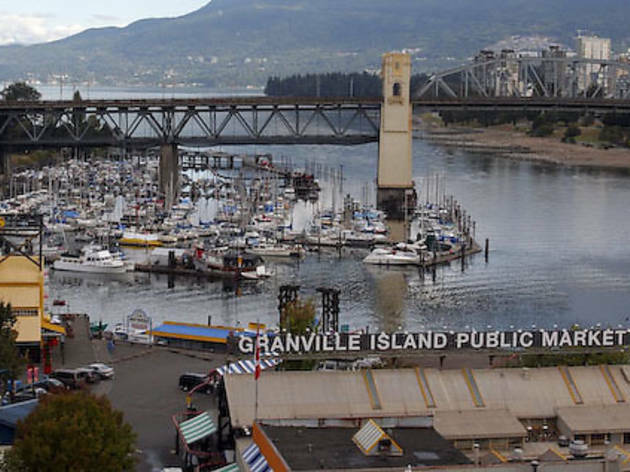 Vancouver’s site one-ups Seattle’s by playing home to Granville Island Brewing, which offers brewery tours and samples of its award-winning suds. 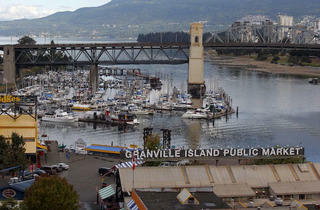 Ferris wheels are a fine attraction…for kids too short for a real thrill ride. And while Navy Pier’s is a kind nod to the world’s first (built for the 1893 World’s Columbian Exposition), the experience is hardly unique. 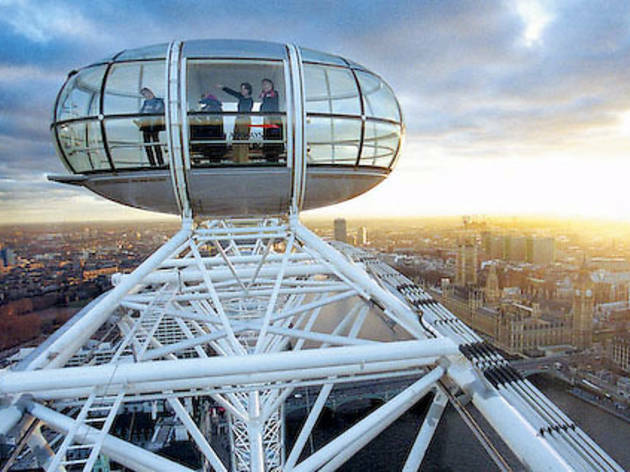 Time for an upgrade: At 443 feet tall, the London Eye’s riverfront “observation wheel” (said to be Europe’s most popular paid attraction) is nearly three times the size of ours. Instead of caged seats, its 32 sealed, climate-controlled capsules hold 25 people each with a 360-degree view in which you can see up to 25 miles. 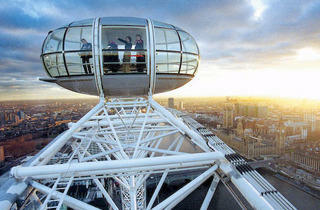 The Eye’s adult ticket price might have you rubbing yours, though: You’ll pay at least $27 for the 30-minute ride. Why not revive, and relocate, the recently canceled Chicago Outdoor Film Festival? 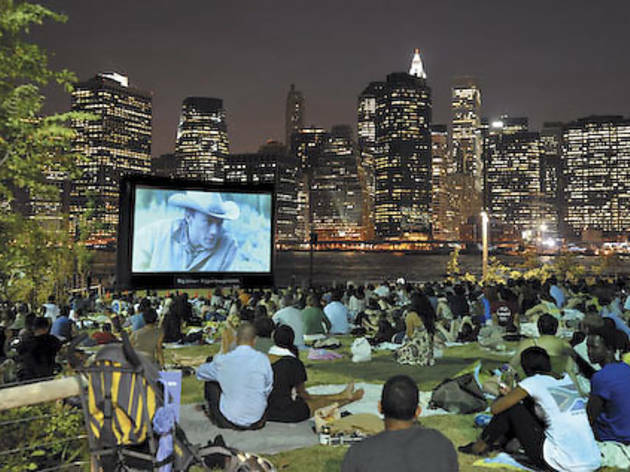 Last year, Brooklyn Bridge Park moved its long-running “Movies with a View” series to Pier 1, a nine-and-a-half-acre park on New York Harbor with stunning views of the Manhattan skyline. At Sydney Harbor in Australia, the St. George Open Air Cinema features a 1,900-seat grandstand where, come nightfall, a three-story movie screen rises from the water. 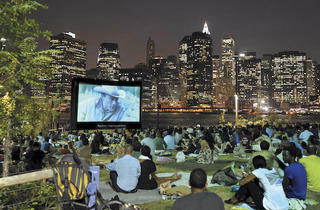 Our vision: a grassy park at the end of Navy Pier with a giant, outdoor movie screen. When’s the last time you heard friends say they’re catching a show at Navy Pier? Exactly. It’s hard to get to and the bands just aren’t worth it. 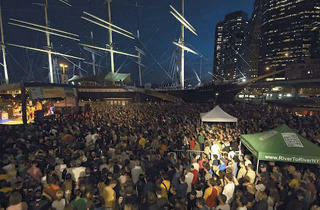 But Water Taxi Beach at South Street Seaport, on lower Manhattan’s Pier 17, nails it. 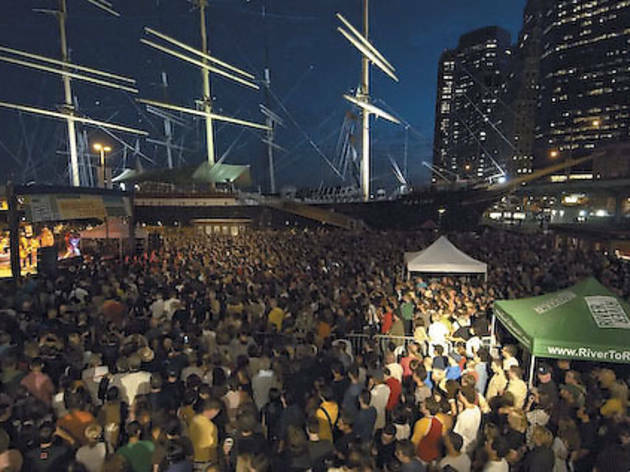 The 18,000-square-foot beach/entertainment playground is easily accessible by the East River water taxi, and its Seaport Music Festival features free shows all summer (past artists include Animal Collective, Sufjan Stevens and the National). Evenings cater to the 21-and-over crowd, lured by Baja fish tacos, a raw bar with happy-hour specials and DJs. Chicago has the water taxis; now if we could only get a respectable music venue to partner with the pier on a solid concert series, we’d be set. Millennium Park’s Cloud Gate is a stellar example of art that can charm people from all walks of life. Navy Pier deserves the same. 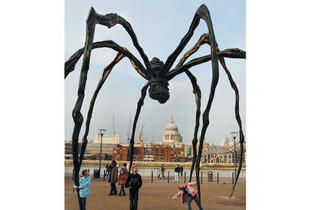 Let’s take a cue from London, a city that’s expert at integrating art on its waterfront. 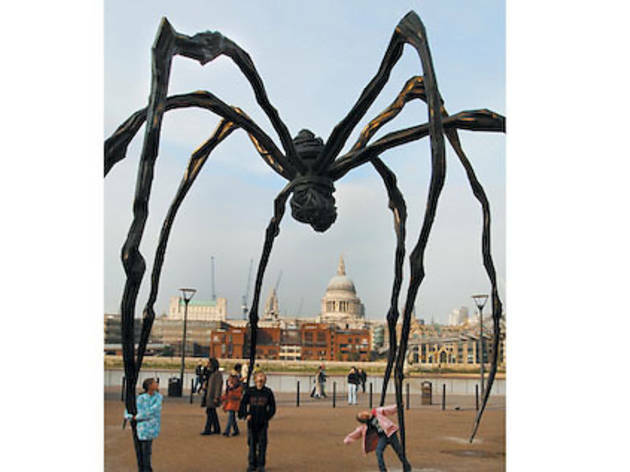 Sand sculpture competitions draw crowds on the south bank of the Thames, and the riverside Tate Modern museum has placed pieces outdoors, including a 115-foot-tall inflatable sculpture titled Blockhead by Paul McCarthy, and Maman by Louise Bourgeois, a 30-meter, stainless-steel spider sculpture. Navy Pier’s promenade would look fantastic with some loaners from the Art Institute or MCA.